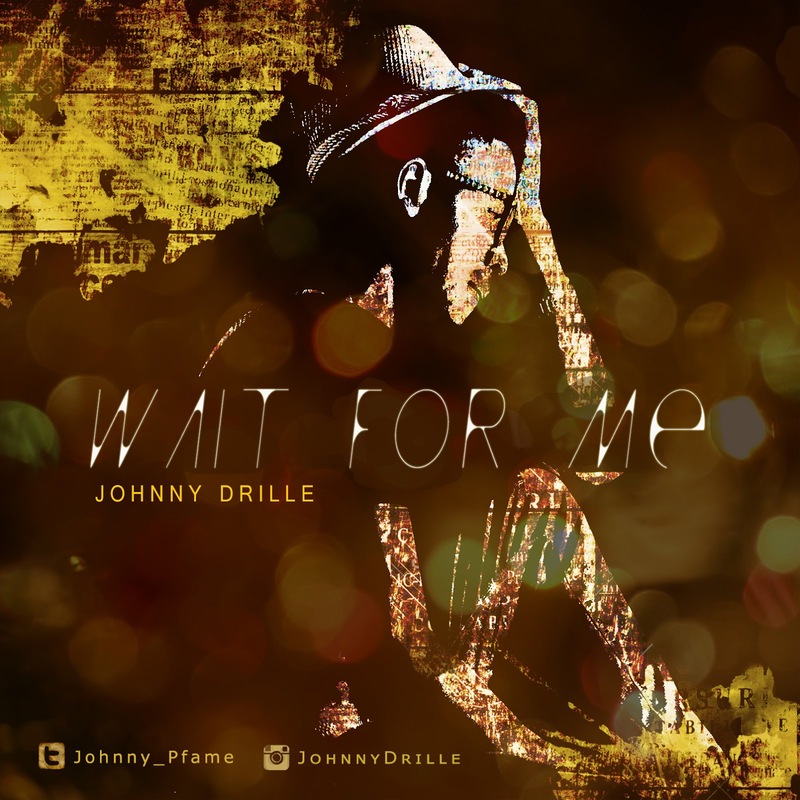 Johnny Drille is fast becoming a household name in the music industry in Nigeria and Africa in general, with an absolutely amazing voice, and his unique style of writing love songs with a blend of religious innuendo, one can not help but fall in love with Johnny's music. The former ProjectFame contestant has over the years done covers that has Wowed fans and admires alike. His single ''Love Don't Lie'' was widely accepted and it is still gaining airplay across radio stations in Nigeria.